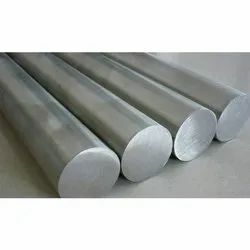 Pioneers in the industry, we offer 202 stainless steel bright bars, 303 stainless steel bright bars, 416 stainless steel bright bars, stainless steel bright bars, stainless steel round bars and 410 stainless steel bright bars from India. 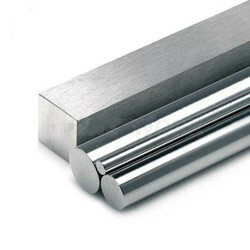 Banking our rich industrial experience and expertise, we offer an extensive range of 202 Stainless Steel Bright Bars. Our offered extent is made under the direction of specialists, with high experience in this area. 303 Stainless Steel Bright Bars offered can be offered in different finish configurations including material choices. 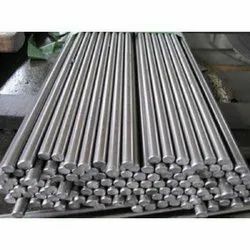 We are offering finest quality 416 Stainless Steel Bright Bars. 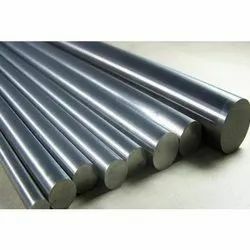 Being the most reckoned names in the industry, we offer highly durable range of Stainless Steel Bright Bars that are manufactured with perfection. Our entire product range has high tensile strength and is thermostatically balanced. They are functionally advanced in nature and are used in varied industrial sectors. 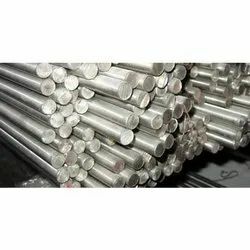 We are offering Stainless Steel Round Bars. In 250 to 1000 kg export worthy bundles, wrapped with HDPE cloth and strapped with metal strips at 3-4 places. Identification labels are tagged according to standard specification with color code. Wooden boxes are provided on demand. Each bar can be packed in protective folio on demand. 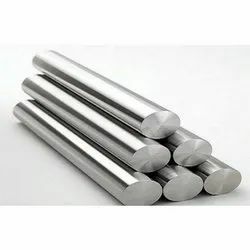 We are engaged in offering 410 Stainless Steel Bright Bars. 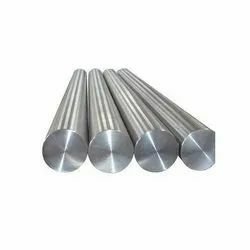 We are offering 310 Stainless Steel Round Bars. 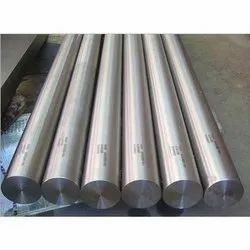 Being the most remarkable names in the industry, we offer an extensive range of 304 Stainless Steel Round Bars that are dimensionally accurate in nature and are sturdy in nature. 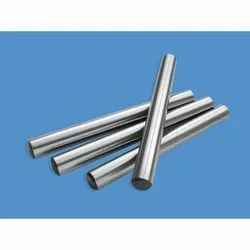 We are engaged in offering a wide range of 430F Stainless Steel Bright Bars. We are offering Bright Bars. 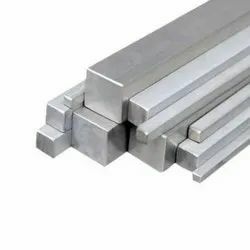 We are dealing in Stainless Steel Bright Square Bars that are available in all grade and sizes. 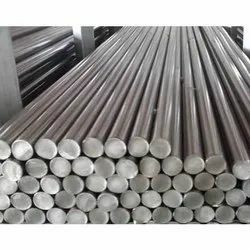 We are offering Stainless Steel Round Bright Bars. 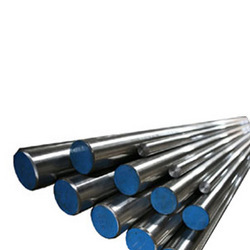 We are offering Steel Bright Bars. 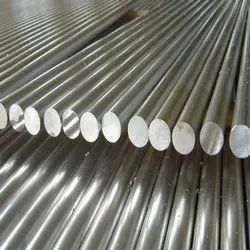 We are offering Stainless Steel Bars. 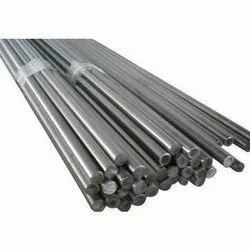 We are offering Cold Drawn Stainless Steel Bars. 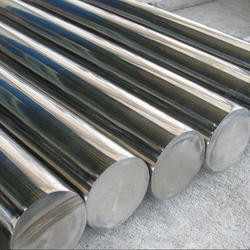 We are offering 309 Stainless Steel Round Bars. 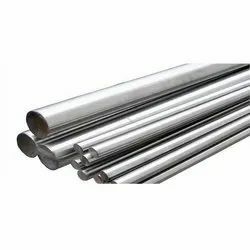 Looking for Stainless Steel Bars ?